How do I log in to the Stellar Widgets demo site? WordPress tutorial videos for beginners. WordPress Q&A Forum › How do I log in to the Stellar Widgets demo site? When I try to log in to the Stellar Widgets demo site to follow the 101 Course tutorials, it asks for username or email and pwd. If I enter my email that I usually use to log in to WordPress and the usual WordPress password, it rejects the login. If I try to change the password, it does not even recognize the email. This is strange since I can successfully log on to WordPress itself or to the WordPress domain I purchased. Thanks for your help. The Stellar Widgets demo site used in our videos is a strictly fictitious website that only exists so we can demonstrate WordPress in our videos. There is no reason you should ever need to log into our demo site. And of course, that site would not recognize your login credentials, because you are not an authorized user for that particular website. Talk to a WordPress Expert! Need a minor tweak to your WordPress theme? Or a custom feature for your site? Connect with 275 handpicked WordPress experts with just a click! Embed our Videos on your Site! © 2008-2019 WP101® LLC, Houston, TX. All rights reserved. 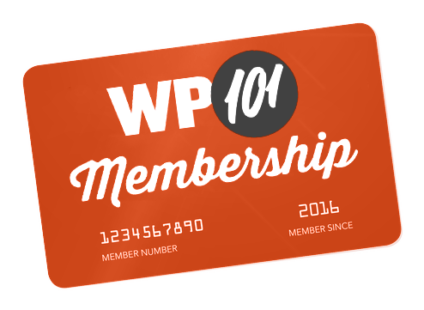 WP101® is a registered trademark with the U.S. Patent and Trademark Office. This site is proudly hosted by Liquid Web.